Coffee has numerous advantageous vitamins and nutrients. We will apply coffee products during your spa pedicure and you will discover that these nutrients are excellent for your skin, your hair, your nails, as well as your mood. Black Pearl Pedicure $98 A treatment maximizes relaxing of your foot and leaves the result of glossiness and softness of your foot. A Pearl Essence Powder transformed into an innovative and effective exfoliation and Pearly Essence offers hydration and tone to the complexion. 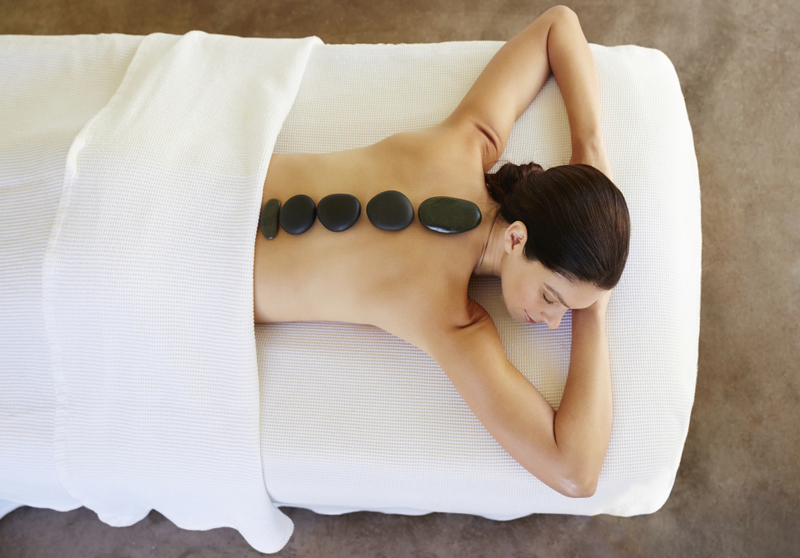 All of our spa pedicures include a hot pack, a foot file, 10min to 30min foot massage with hot stones. Luxurious foot treatment applied smoothie fruits sugar scrub and white tea moisture mask. It provides foot massage finished with stimulating oil. The combination of mask, scrub and oil repairs skin damage and brightens skin. feeling of comfort and warmth. 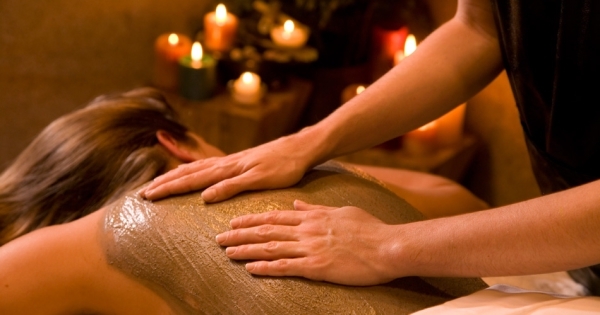 This treatment de-stresses the mind, improves circulation and encourages your body's natural detoxification process. Swedish massage is specifically designed to relax muscles by applying pressure to them against deeper muscles and bones, and rubbing in the same direction as the flow of blood returning to the heart. Microdermabrasion 90min $150 Microdermabrasion is a skin-freshening technique that helps repair facial. It uses crystals across the face, mixing gentle abrasion with suction to remove the outer layer of skin. This rejuvenation technique, more than one treatment may need to reduce or remove the fine wrinkles and unwanted pigments. Lumifacial targets common skin problems: such has acne, redness, and uneven pigments and photo-aging. 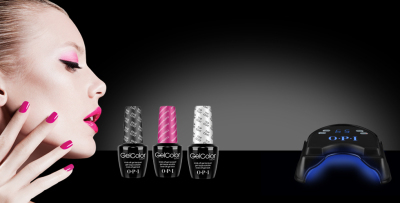 Each color has a unique and direct impact on the cells responsible for skin problems. This treatment provides rejuvenation of skin. OxygenTherapyFacial 90min $120 This is complete skin treatment system. The Oxygen Therapy program is the followed up with manual, lymphatic drainage of the face and neck. This treatment helps to reduce swelling, and bruising, and promotes healing and stimulation to traumatized tissue. Collagen facial provides results of a minimum of a 30-35% reduction in fine lines and wrinkles. This treatment results smoothing of lines and increased hydration. This effective skin treatment transforms acne-prone skin by improving its overall balance. Acne skin facial essential to prevent accumulation of dead skin cells, tighten enlarged pores. Designed to diminish skin irritability and protect delicate and sensitive skin, while reinforcing micro-capillary against various harmful environment factors. 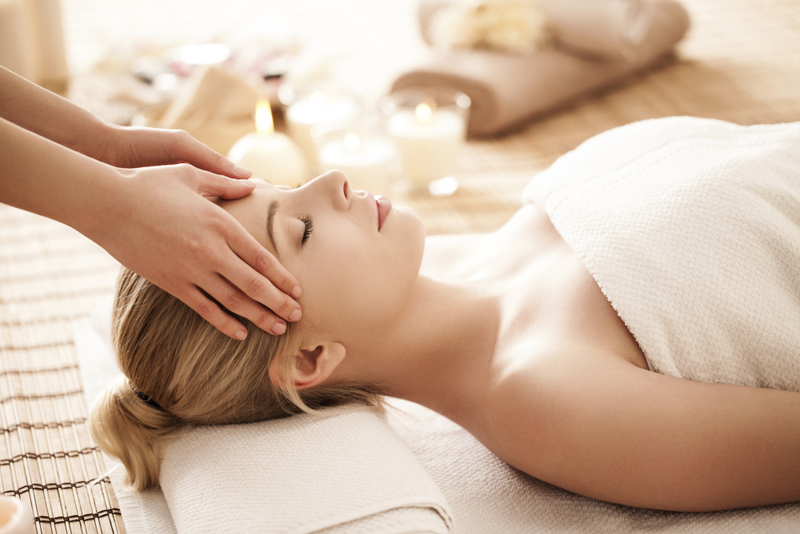 It includes a lymphatic massage and customized mask. A man`s face is different. Normally, it is not as well cared for as a women`s Tahitia has developed a facial uniquely designed to ensure great skin for men. The treatment includes skin analysis, cleansing, extraction of impurities, application of a masque and final moisturizing. Basic skin redefining treatment dramatically transforms all skin type by removing superficial layers of skin that may have been damaged by overexposure to the sun, acne or other external elements. This treatment will leave skin with restored, smoother and clearer texture. Chocolate body scrub utilizes cocoa for a nourishing, slimming and relaxing treatment. Derived from the Amazon, cocoa is among the most concentrated vegetable source of energy. It provides minerals such as magnesium and zinc. This treatment is designed to vigorously exfoliate and tone your body. Our coffee scrub helps decrease formulation of cellulite and relaxes tight muscles. This treatment provides a stimulating and refreshing cleanse for the whole body, rejuvenating the skin and arousing the senses. Sea salt glow is designed to relax you and revitalize your very being. Sea salt rich in trace minerals is mixed with warm massage oil to exfoliate the top layers of dead skin from the whole body. This experience will leave your skin moist, glowing, satin-smooth and stimulated. Experience this unique Tahitia exfoliation treatment using Asian style body scrub, massage and moisturizing techniques and products. You’ll begin with a 10 minute steam sauna to open your pores, flushing unhealthy toxins. Then enjoy a relaxing soak in one of our Jacuzzi hot tubs to soften dry skin. Next, get comfortable on our Vichy shower aqua massage table. Special scrub gloves are used to slough dead skin, followed by a full body scrub and body wrap to revitalize the Skin. With the traditional eyelash extension technique, a single lash is applied to each of your natural lashes. 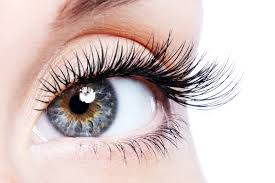 Technicians can vary the number of lashes applied, the lash type, the lash length, the lash thickness, and finally the lash shape by varying the lengths applied. Ear candling is a folk medicine practice intended to remove earwax, fungus, accumulated ash. Ear candling is used to promote a healthy atmosphere in the ears, sinus cavities and throat.